Today, we change award travel forever. I am excited to announce the launch of a unique tool that I believe will tilt the back-and-forth game of points and miles travel back in favor of frequent flyers. It’s possible to search for award flights on nearly any airline, using any point or mile currency, on a single homepage. As many of you may be aware, Point Me To The Plane is the affiliate news and information outlet of Juicy Miles, a travel and award booking service specialized in booking vacations and flights using credit card points and frequent flyer miles. For the past decade, we have helped thousands of travelers redeem their points and miles for virtually free flights, even when airlines and credit card companies say there is no availability. Last year alone we helped our clients redeem over 5.4 billion miles in situations just like these. Enter origin, destination and dates – no differently than on Kayak or Expedia – and see available mileage award flights, gathered through 26 different airline programs. The site covers every major airline alliance, Alaska Mileage Plan and matches award rates to transfer programs like American Express Membership Rewards, Citi ThankYou Rewards and Chase Ultimate Rewards. From the results, our new site will provide instructions on how to move miles and book the flights yourself. You’ll also have the option to pay a flat $49.99 fee to have one of our agents take care of the booking for you. Our new automated search engine won’t be a silver bullet. While we can finally aggregate award inventory data in the same way that we have searched for airfare, the process of transferring points, communicating with airlines and navigating lengthy and often unclear rules is as complicated as ever. 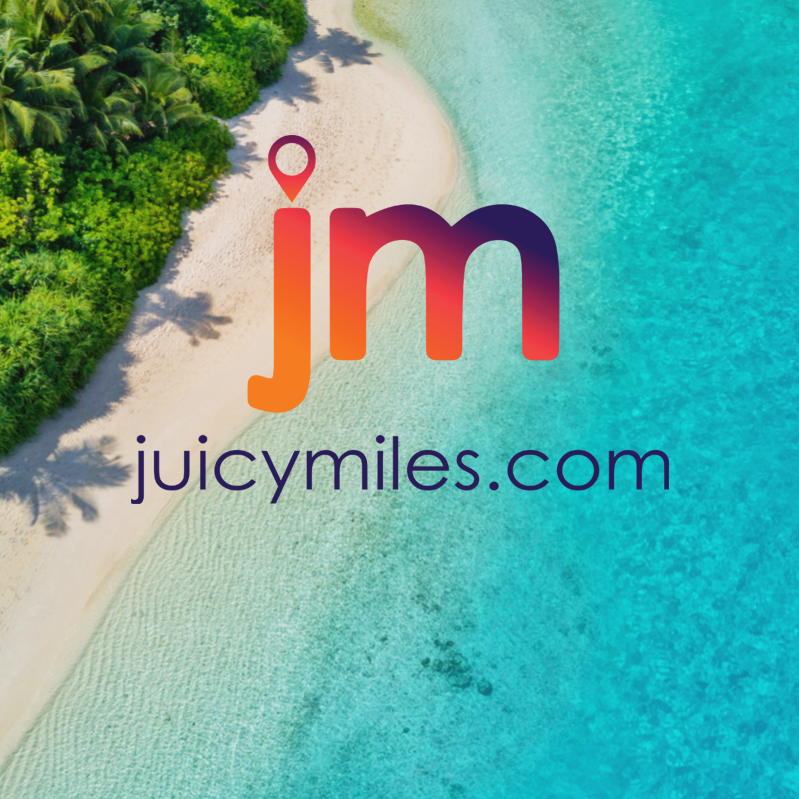 As has been the case with the majority of airline frequent flyer websites, Juicy Miles search won’t cover many multi-carrier awards, some airline partnerships, some mixed cabin awards and awards that combine cash flights with long-haul mileage segments. For this reason, we are doubling down on the personalized award booking service we’re known for. It will be possible to send your request to an agent at any time, and even to live chat with agents right through the homepage, 24/7. Gone are the days of form submissions and lengthy email exchanges. Award Experts can be reached in just a click. Mileage run crafting to meet qualification miles and dollars will also continue to be one of our cornerstone offerings. When weather or maintenance delays strike, our full-service personalized award booking team has your back! Point Me To The Plane will remain an editorially independent, leading source of news for the frequent flyer and points and miles travel community. We will still continue to do as we have, providing comprehensive do-it-yourself guides for those who enjoy the hobby of searching for and booking award flights. For those of you looking for a new, better tool to help ease the process, or for those of you simply without time to fiddle with fickle airlines and credit card companies, we hope our new site and our improved service will be a joy to use. See our post on how to use the new Juicy Miles automated award search tool and check out our instructional YouTube video below. @tiim – We have a risk-free 24 hour cancelation policy with no questions asked. Simply pay as normal and if you aren’t satisfied, respond to your membership email or chat us to get a full refund within 24 hours. So, is it $30/month? NO trial period? @Peter -Yes, our pricing is $29.99 for unlimited searches each month – as many as you like. We also have a risk-free 24 hour cancelation policy with no questions asked. Simply pay as normal and if you aren’t satisfied, respond to your membership email or chat us to get a full refund within 24 hours. I don’t see any way to search as described in the article. @Dale R – Our automated award search costs $29.99 for unlimited searches each month. We also have a risk-free 24 hour cancelation policy with no questions asked. Simply pay as normal and if you aren’t satisfied, respond to your membership email or chat us to get a full refund within 24 hours. is there any way to try the booking engine before subscribing? @mitch manassa – Absolutely! We have a risk-free 24 hour cancelation policy with no questions asked. Simply pay as normal and if you aren’t satisfied, respond to your membership email or chat us to get a full refund within 24 hours. How much does it cost if I want to use the award search function only? Is there a trial membership? @turgutbey – It’s $29.99 for unlimited searches each month – as many as you like. We also have a risk-free 24 hour cancelation policy with no questions asked. Simply pay as normal and if you aren’t satisfied, respond to your membership email or chat us to get a full refund within 24 hours. Adam – from the sound of it people want to try it without the hassle of putting down a credit card and then canceling. How about a modification, perhaps allow folks a limited number of searches for free, then they have to pay. I get you don’t want to get taken advantage of, but sometimes it’s a cost of doing business.